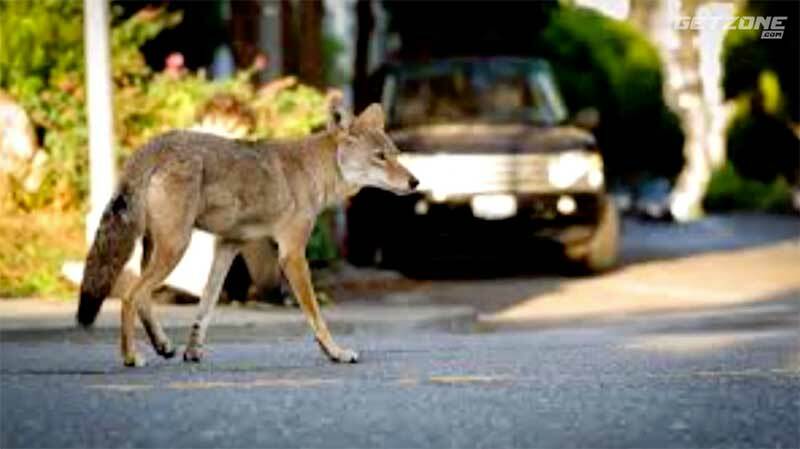 The dangers and problems with coyotes in an SHTF environment but also everyday life. When and where are they a threat? How should you deal with them? Sootch gives some insight on this and more!